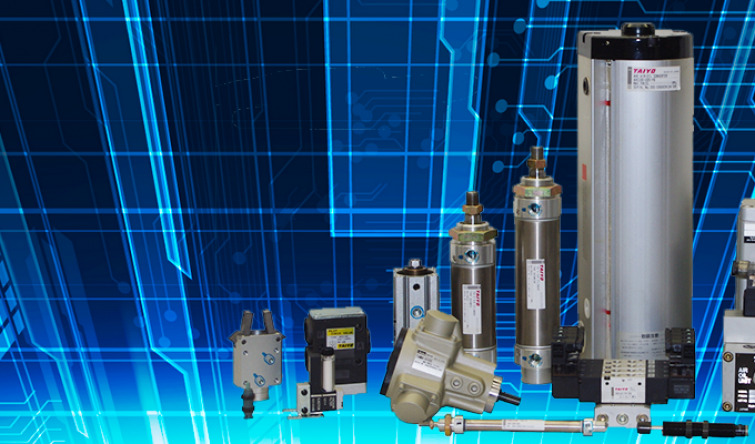 Air filter and lubricator are equipped as standard. 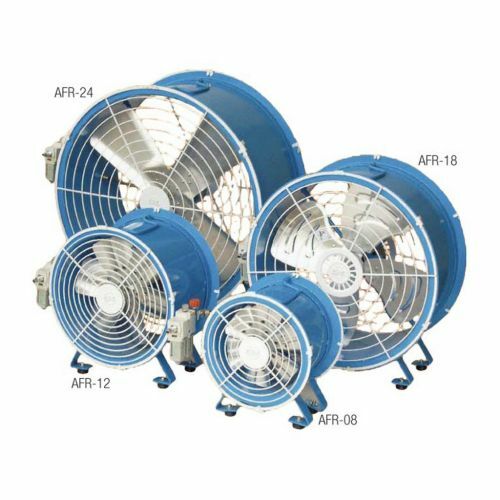 With longer life motor, workable with the depressed air. Neither fire nor explosion is expected, as no electricity is required. 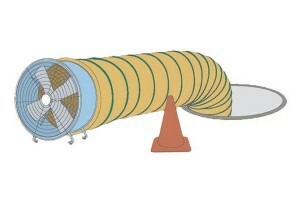 Air hose can be easily connected with one-touch movement. Once valve is open, this fan start working immediately. Revolution number is steplessly adjustable with the valve. So, you can easily find the most suitable condition. Various kinds and sizes give you wide choices. We recommend the below cases, in particular. 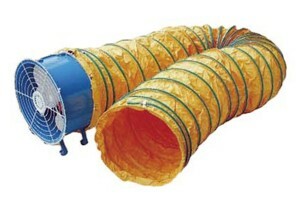 Ventilation, blowing at factory and/or warehouse. In particular, recommendable at the place with the risk of fire or explosion. At the working areas, only the depressed air is available.